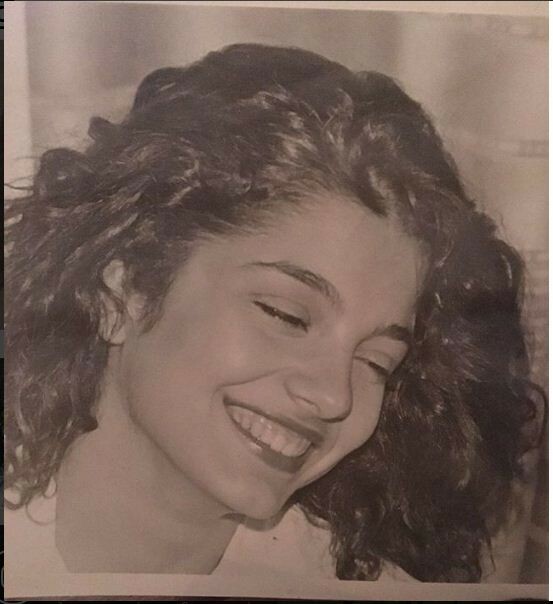 Popi Tsapanidou, the beautiful, talented and widely respected Greek TV presenter and anchor-woman took her Instagram followers on a trip down memory lane positing a couple of throwback photos on Tuesday of when she started her long career. The journalist began her career when she was only 16 years old, as she had always known from an early age what she wanted to do in life. 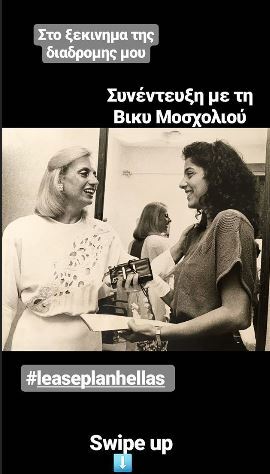 One of the photos she uploaded to her account is a portrait of her by the great photojournalist Yannis Kyriakides, while Popi was covering for the Greek North a world journalism conference in Macedonia Pallas on behalf of newspaper “Ellinikos Vorras”. The second was posted on an Insta story, where a 17-year-old Popi is interviewing Greek singer Vicky Moscholiou. Popi wrote about her satisfying journey through her career, despite its ups and downs. ← Mercedes-Benz luxury car producer Daimler might have rigged emissions tests!